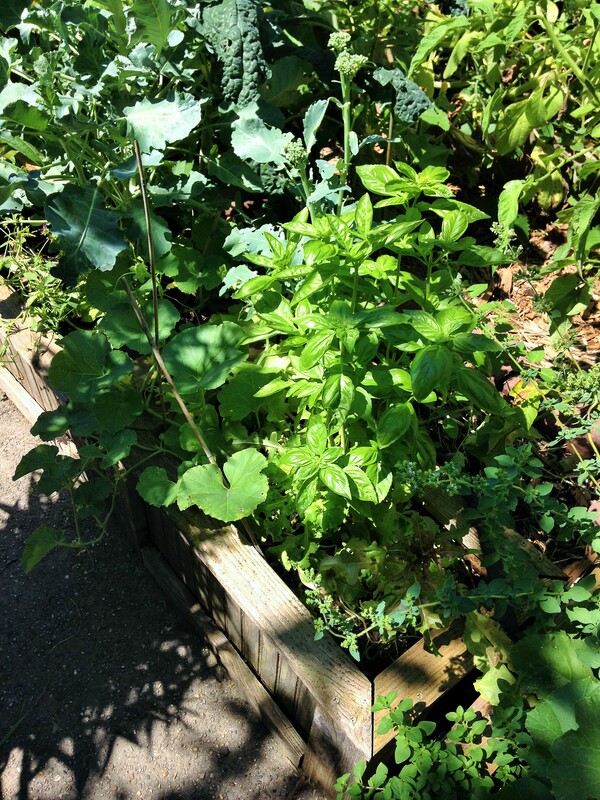 Grow veggies, greens, and herbs in raised beds! Like many of us city dwellers, I live in an old house. Surprisingly, I have not tested my soil for heavy metals, something I really should do. I just assume that there are things in the soil that I don’t want to know about. I container garden my vegetables and herbs. If you have tested your soil and have levels of lead in your yard, there are options to work with. Excavating is the expensive option to rid your soil of contaminants, but “cover and make unavailable” is the economical and natural option. 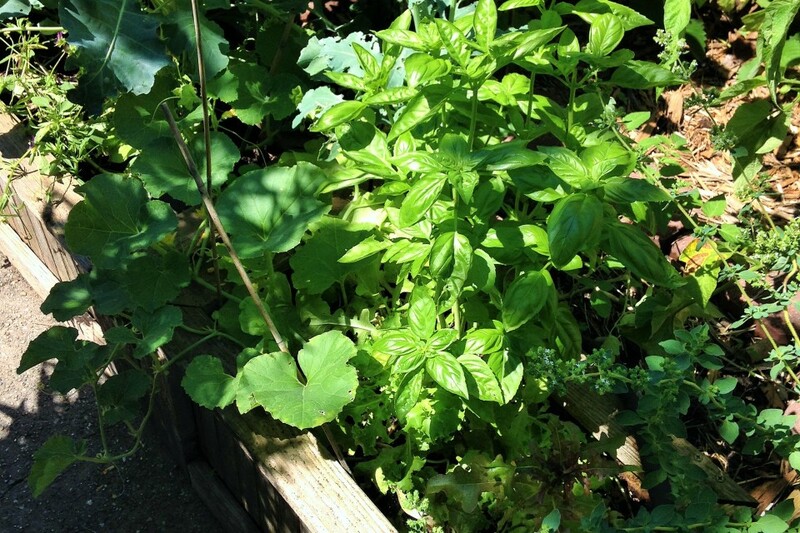 If you practice organic gardening in your yard, you are way ahead of the game. The compost binds to the lead and makes it unavailable to the plant. Wash hands after being outside in the dirt. Cover any exposed dirt/soil with mulch. Keep a full lawn so that no bare soil is available. Wash all produce from the garden. These practices will help you from accidentally eating dust from the soil that may contain lead. To minimize the available lead in the soil to plants, cover and make unavailable. 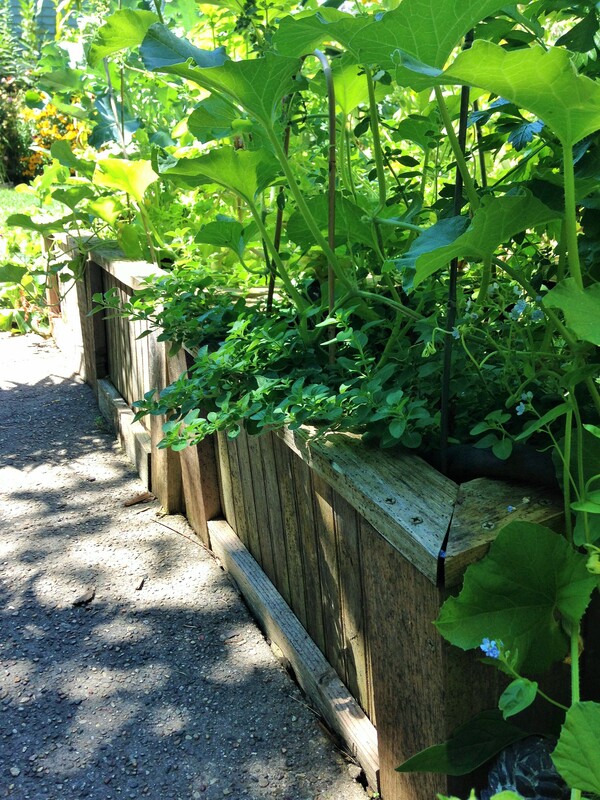 Add raised beds for all greens, herbs, and vegetables with new compost and soil. Keep all exposed soil mulched. Add compost to the soil in Spring and Fall. (this can even be done in the grass. Dump compost into the grass and gently rake into the yard.) Micro organisms will make the lead less available. Do not till your beds. It just makes the lead available again. The idea is to cover and make it unavailable. Add compost and new soil and let it sit. If you want to test your soil, fall is a great time to do it. Before you add any compost for the end of the season, take samples according to the lab’s instructions. The results you get can sink in through the winter months and give you ample time to devise a plan.